As Australians we are limited to how much time we can spend in Europe or the areas designated as the Schengen zone. We are allowed 90 days in any 180 day period and here is where the problem lies, if you want to stay in Europe for more than three months. 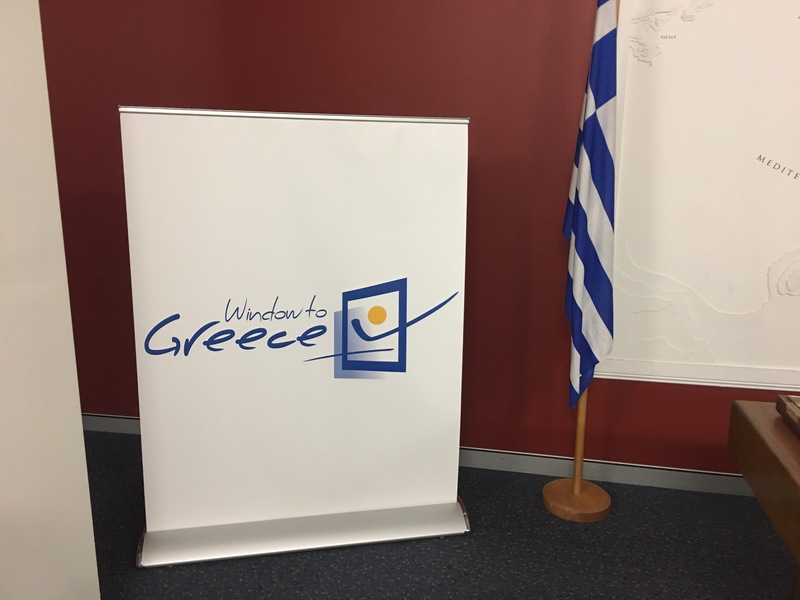 For us the solution is to apply for long stay visa in Greece. Today we visited and were granted an extended stay visa in Greece for 8 months to encompass the 7 months we want to spend in Europe this year. This allows us 3 months we would normally get in Europe as Australians entering the zone and then an additional 5 months which we can spend in Greece. The down side , we have to move rather quickly from La Rochelle, France to Greece in 3 months. The up side we get to spend a leisurely 4 months cruising the Greek Islands without the restraints of worrying about whether we are complying with the Schengen visa. Win/ Win I say ! 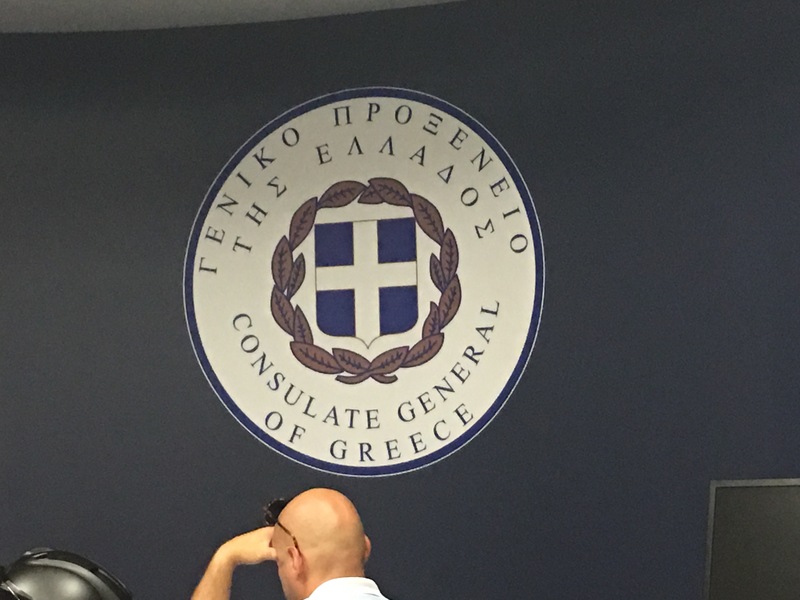 Thank you to the Greek Consulate in Sydney for making it a relatively simple process. We are excited for our time in Greece- a first for both of us and I am going to get my language books out and get into the Greek ! Doesn’t Brexit mean UK is now out of Schengen Zone? As I understood it Schengen Treaty was for free movement of goods and people which UK has now voted “out” of? Or have they not yet un-ratified it? Alternatively, you could take your time getting to Greece via Biscay Coast, Spain and Portugal, then nip across to Tangier (non-Schengen) to renew, then spend another few months in the northern Med getting to Greece. All the sailing commentaries agree you need to aim to be leaving Greece by early November and heading west as winter is not the best time in the Med. 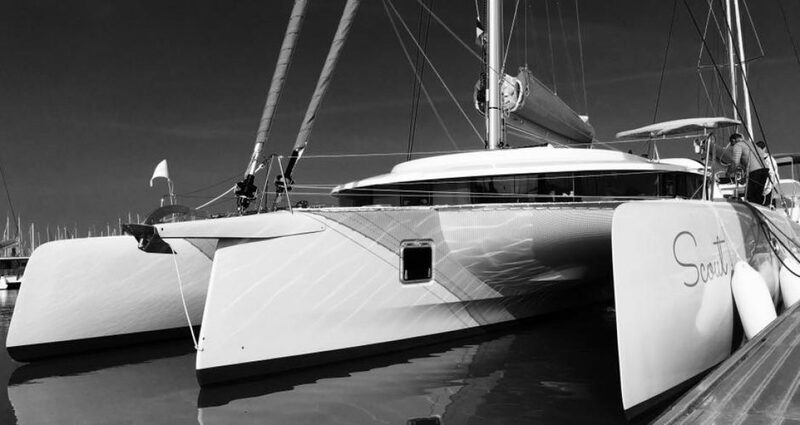 Most people doing what you’ll be doing sail Med in summer and Carib in winter. Apart from the localised Med wind events (Mistral, Gregale, Bora, Meltemi etc) the wind is generally westerly and southerly in summer, but predominantly easterly in winter, with screaming easterly gales common. Thanks Mark. All great options and advice. We have so many options and without trying to plan too much just hoping to see where it takes us. Sounds good, love your tri. What was the cost for the long stay visa?